Ms. Niina Aagaard is a strategist who partners with investors, integrators, innovators and public bodies to find opportunities for growth in new and existing markets. 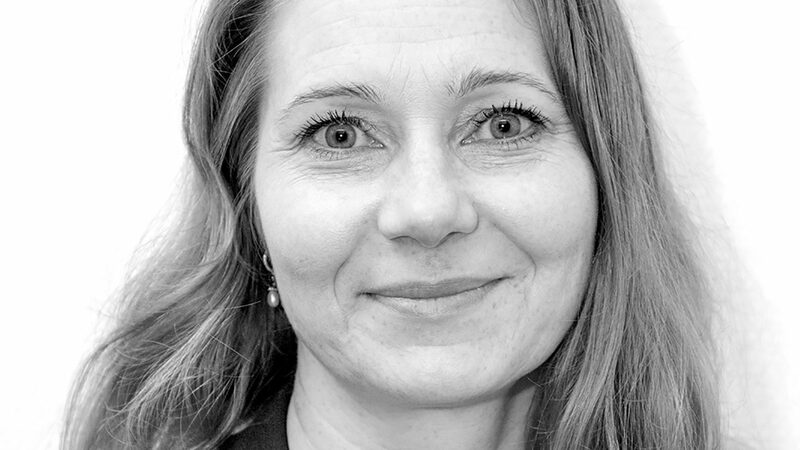 Ms. Aagaard is currently Chief Operating Officer at Nordic Innovation where she is working to make the Nordic region a leading region for sustainable growth by increasing entrepreneurship, innovation and competitiveness in Nordic companies. She has experience in investment and trade promotion and in developing innovation policies, and she knows what drives business opportunities and risk. Ms. Aagaard has been involved in a number of investments and facilitated market entries in complex business environments. She believes that curiosity and courage are needed to deploy and refine existing technology and business models for a more sustainable future.